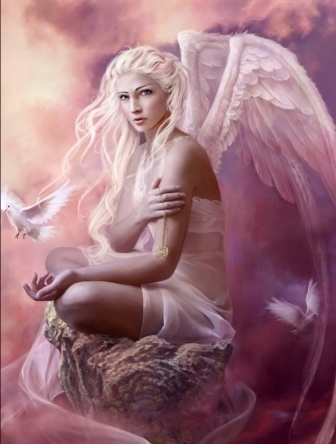 Angel. . Wallpaper and background images in the Angels club tagged: angel image. Wow! This picture really is gorgeous! Right back at ya Lovetreehill!